Corporate events are designed to bring company employers, employees, managers, etc. come together to share their knowledge, ideas, and resources and even spend some quality recreational activities. Corporate events are very popular nowadays and their popularity seems to be growing by day. Various kinds of meetings, seminars, workshops, conferences are frequently held in the corporate world. These events require careful planning and management which could be managed in-house or handed over to professional event planners. 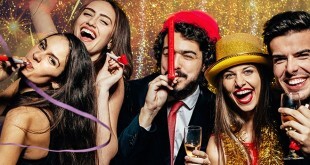 These events can become quite expensive and it is one of the major priorities of any company management to curb this expense to something more manageable. When event planning services are hired, they can help the companies by providing all the necessary services including venues, various types of vendors, catering, lighting and sound services, communication facilities, internet, etc., making the deal much more economical. These companies have long-term contacts that can come handy while planning the event economically. 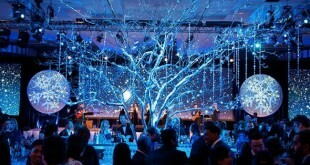 So if possible hire a good event planning service. This will help make your event less expensive than it would be if you have to find and manage everything separately yourself. However, if it is not possible to do so, you can follow some simple tips to make your event more cost-effective. Your venue plays an important part in your event’s success. More the people attending the event, the more specious venue you will need. It also depends on what kind of amenities you will need. 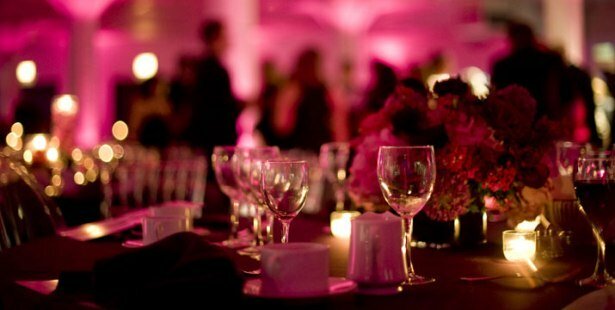 These are important considerations particularly for an event that needs to be arranged in a limited budget. 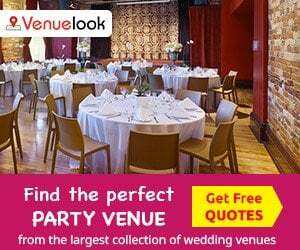 So before deciding upon your event venue, make sure you have a clear idea about these factors. If you expect limited guests and basic facilities, then you may not need big and expensive conference halls or hotel rooms. 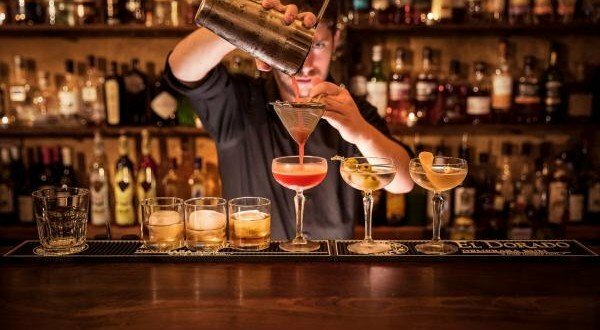 A local bar or restaurant may offer a decent deal that will comfortably fit into your budget. Corporate events are held for bringing company members together for networking, sharing and recreation. 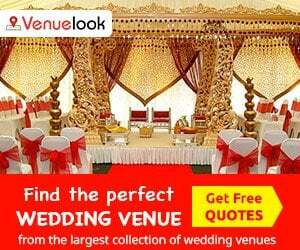 These are not grand weddings or other similar celebrations to spend lavishly on décor and menus. 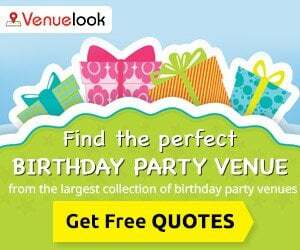 Particularly, if you have a limited budget and need to manage your event within it. This is no easy job as expenses creep up easily once the event is on and can sometimes go out of hand. This can be avoided by keeping things simple. The event can be kept low-profile and any extravagant decorations and expensive menus can well be curbed in order to fit the event in your budget. You can use many other strategies. You may find services that will offer many facilities as a packaged deal including venue, décor, furnishing, catering, lighting and so on at a discounted price. You can even arrange the event in the office premise. Setting a time-limit for the event and winding things up in time will save wastage of time, money and resources. 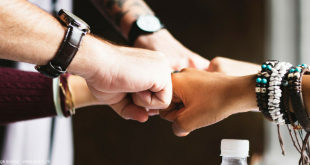 Be open to any contributions from team members. It could be monetary or in the form of some things, resources or skill. All these things will surely keep your event budget to a reasonable limit.